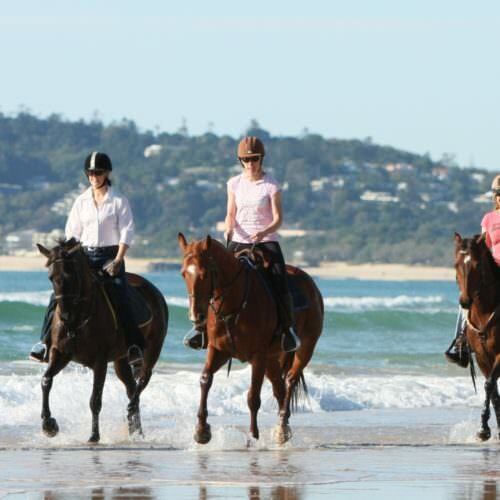 Horseback riding vacations in Australia focus on the natural wonders of the country and exploring mountains and coastlines. Horses were introduced to Australia by the European settlers and were used on the farms to muster cattle and sheep, and as transport. 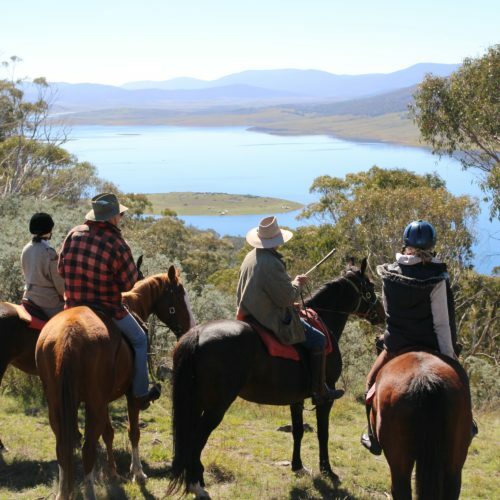 Many escaped or were released when farms closed and they continue to flourish in the wild as feral herds of Brumby horses. Australia has more wild or feral horses than any other country, even outnumbering the American Mustang.